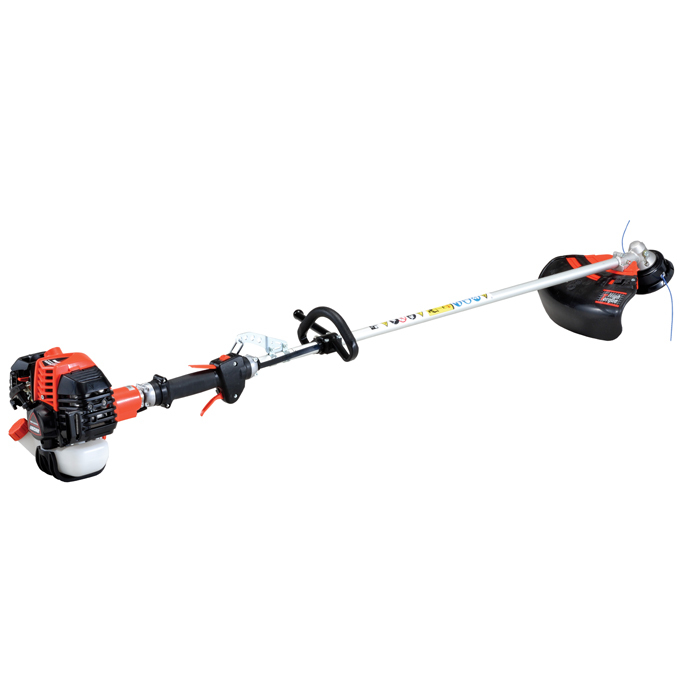 A lightweight 25.4cc loop handle brushcutter, the SRM-2620TES has more cutting torque than traditional models. A 2.07 gear reduction ratio generates more torque for greater cutting performance. Greater torque means the unit can maintain speed under heavy loads, enabling the user to trim in one pass instead of several. The SRM-2620TES starts almost effortlessly thanks to the Easy Start system.